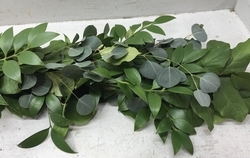 This garland is created with fresh Salal and accented with Nagi and Eucalyptus foliage. 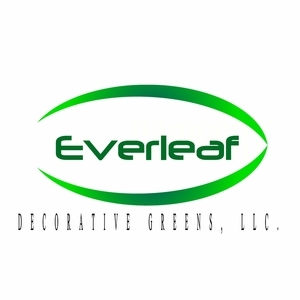 It offers a dazzling combination of color with differing leaf textures and sizes. This product can last 4-5 days, depending on care and climate.